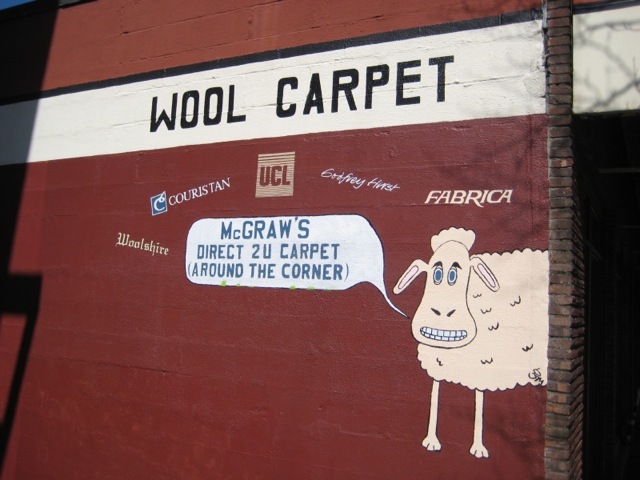 Blog | McGraw's Direct 2 U Carpet | We REALLY wholesale carpet to the public! Visit Our Showroom! 155 N. 78th St.
out of style. When that happens carpet manufacturers discontinue those lines and distributers are left with mounds of carpet samples for carpets that are no longer available. Other companies will toss out these “useless” samples, but we would rather make use of them! 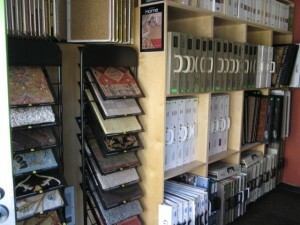 We usually keep good stock of them so come on by our showroom at 155 N 78th St. Seattle, WA 98103. 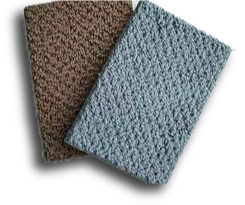 We sell our discontinued carpet samples here at only $1 apiece. Hope to see you at the showroom! UPDATE : We have another use from one of our valued customers. If you have any new ideas come down to our showroom or Email us. I just returned from buying 2 samples for door mats. I like your 10 other uses – very nice – all of them. I do, I think, have a decent idea for another use. Use one of the thinner rug samples, put it in a picture frame put in hooks for jewelry – necklaces etc. and hang! This would work for anything you hang that’s not too thick – like scarves or keys…. The most important maintenance step is proper vacuuming. Regular and thorough vacuuming at least once a week, and more often in heavy traffic areas will remove soil and dirt particles before they become embedded into the pile of the carpet. An upright vacuum cleaner with rotating beater bar and brush or canister type are the most efficient cleaners. Do not use an overly stiff brush on the beater bar as this will cause excess fuzzing. The head of the vacuum should be adjusted so that the brushes just barely touch the face of the carpet. It is important to move the vacuum cleaner slowly to allow time to get the dirt out, and above all make sure that the dust bag is never more than half full. DO NOT USE A VACUUM THAT AUTOMATICALLY ADJUSTS AS THIS WILL CAUSE EXCESS FUZZING. VACUUM’S MADE BY DYSON MAY CAUSE EXCESS FUZZING. SOME MANUFACTURERS WILL NOT ACCEPT CLAIMS WHEN A DYSON VACUUM CLEANER IS USED. An investment in wool is one that will give you a long-lastingbeautiful floor. 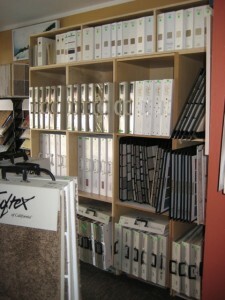 Some of today’s wool flooring options are even comparable in price to higher-end synthetic products. Wool—–like hardwood—– increases the value of your home. While wool does provide insulating properties in cold climates, it is also great at controlling humidity. Wool can remove up to one-third of its weight in moisture without feeling damp or wet. Lower humidity actually makes your home feel cooler. Wool naturally repels spills and soil. Its fibers have scales that capture liquids and dirt, preventing it from penetrating farther into the carpet. Liquids are easily blotted up and soil is easily removed when vacuumed.